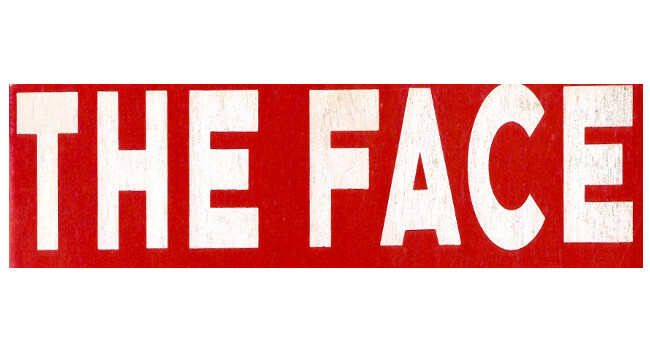 The Face, a website covering British music, fashion and culture, will launch on 17 April. Originally published as a magazine between 1980 and 2004, the latest version will aim to publish quarterly in print from August this year. Dan Flower as managing director, Jason Gonsalves as brand director, Stuart Brumfitt as editor, Alex O’Brien as art director, Danny Reed as fashion director, Jennifer Byrne as head of film and audio, Alexandra Jones as features editor, Brooke McCord as digital editor, Matthew Whitehouse as deputy editor, Davy Reed as music editor, Trey Taylor as US editor, and TJ Sidhu as staff writer.